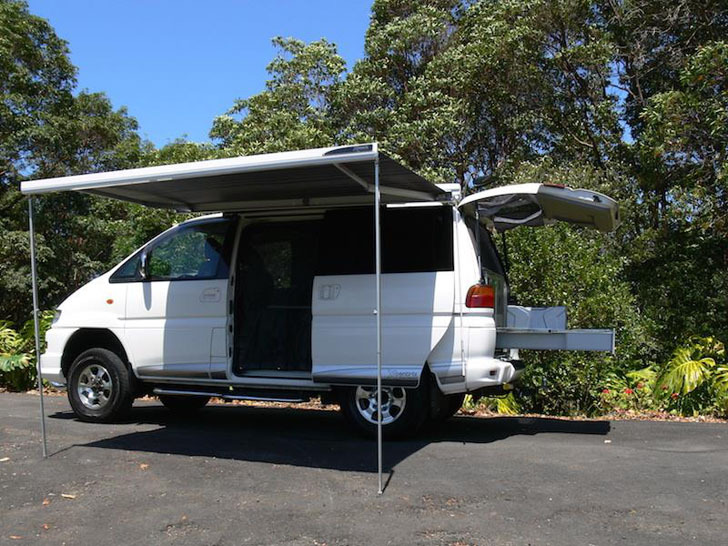 Xcentrix is an Australian company that converts regular mini vans into family-focused adventure vehicles. 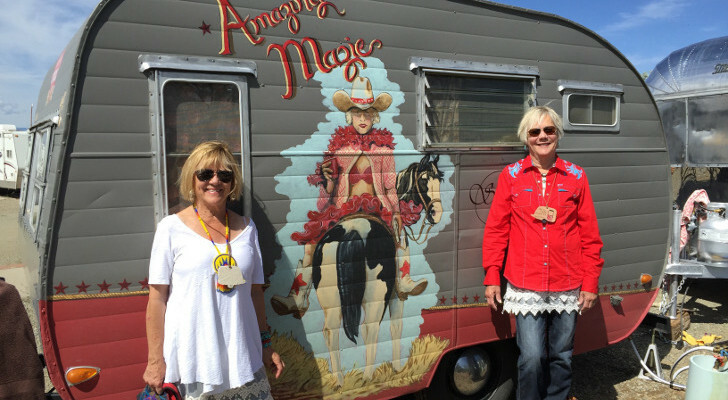 There’s a new kid on the block in the Australian RV community, Xcentrix Campervans. 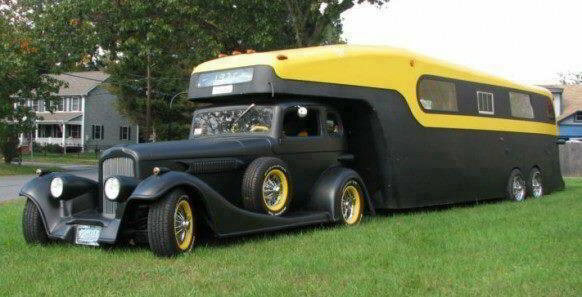 They’re doing some pretty slick conversions and we found one on their Facebook page and thought we would share it. 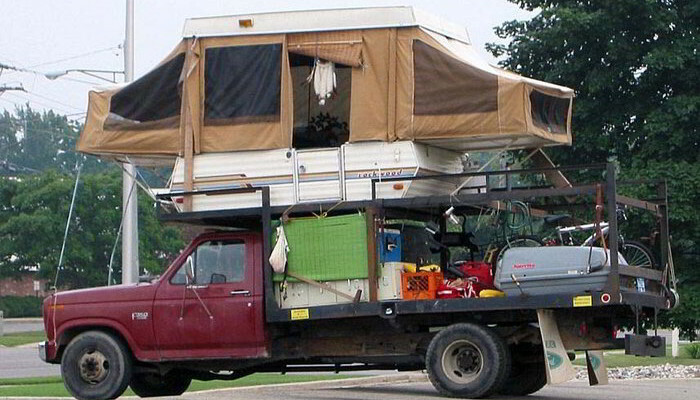 Their goal in building this one was to create an offroad camper van that would also double as a daily driver and family car. 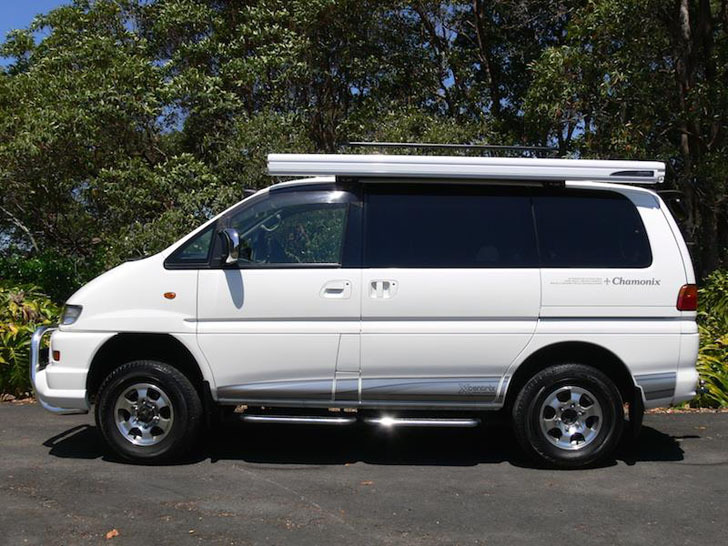 It’s built on the chassis of a Mitsubishi Delica. 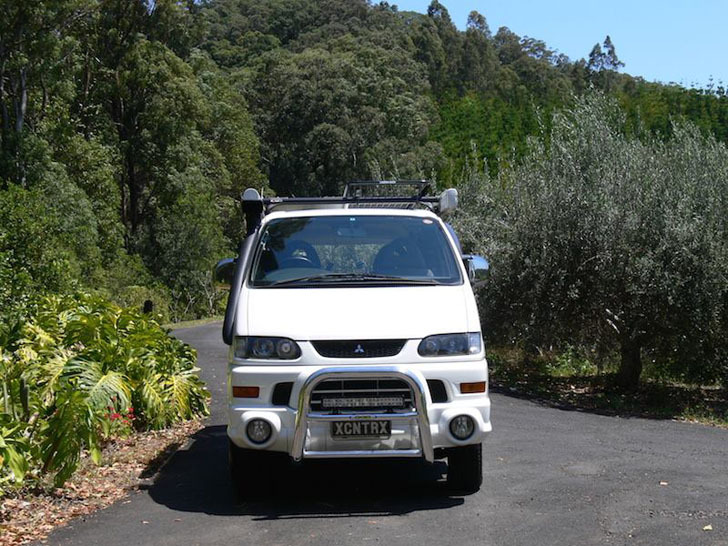 The Mitsubishi Delica makes a great base for this Xcentrix 4×4 RV. The Xcentrix has high clearance for off road travel. 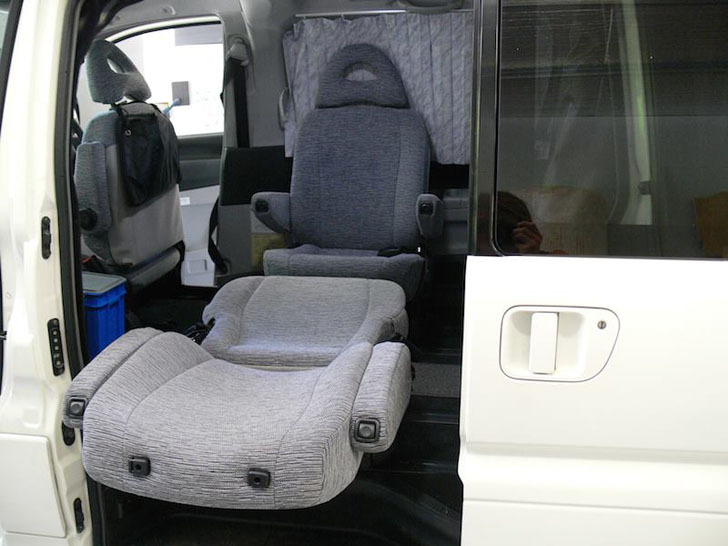 One of the first things that had to be integrated was a bed system that still allows for four seats in the van for day-to-day transport. 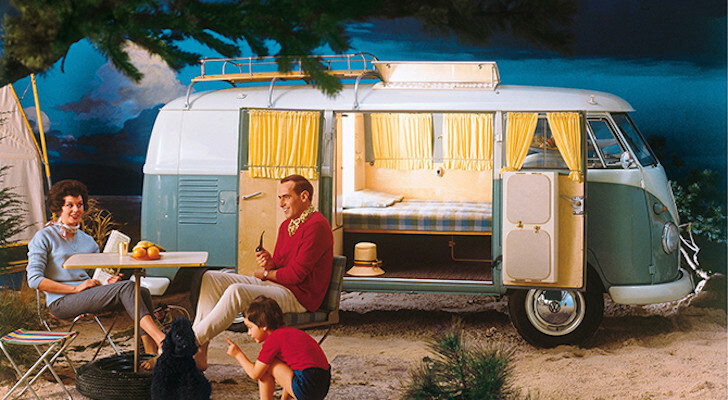 The rear seats fold down and a thin carpeted mattress platform folds out with room to sleep two adults. 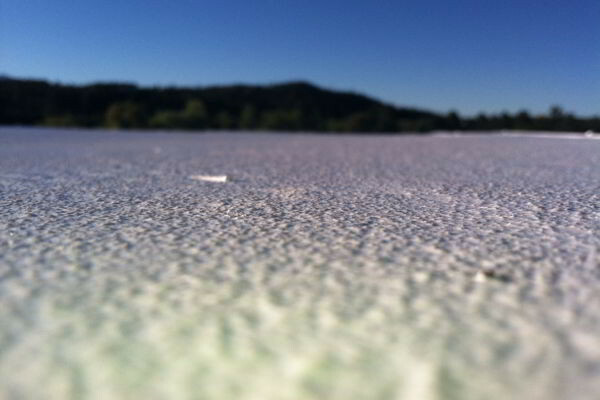 A foam mattress or air mattress could be used with this setup. The Xcentrix features a flexible seating system. 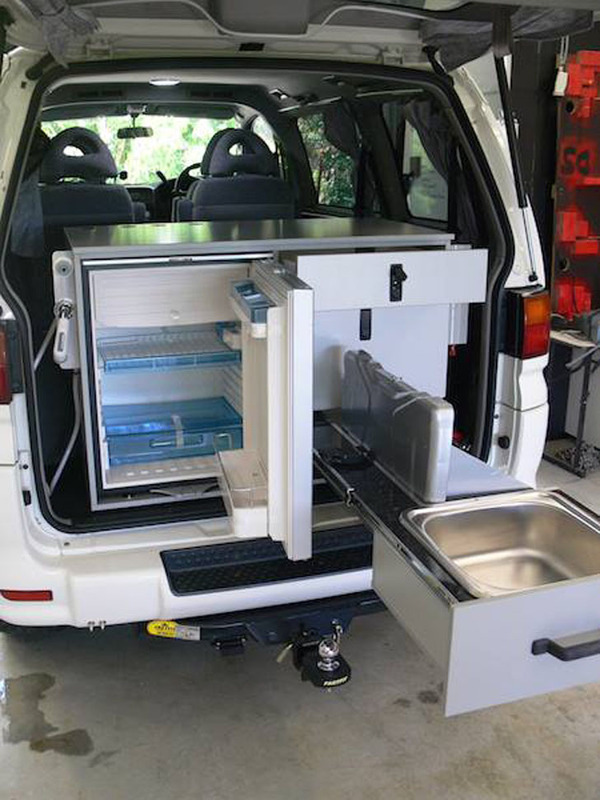 To maintain as much usable space inside, a full kitchen was installed facing the rear and just inside the lift up hatchback. 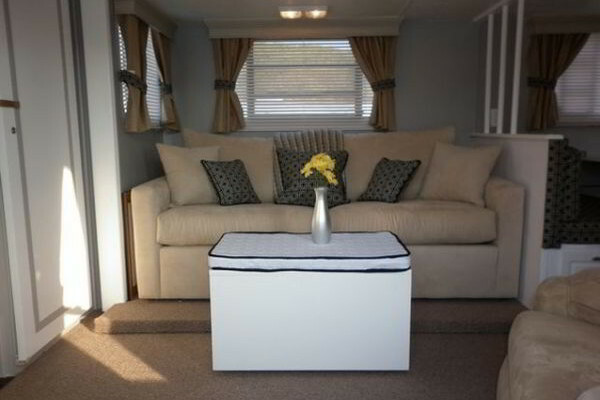 This allows the kitchen to be used while standing and provides easy access to food and appliances without having to fold the bed back into its stowed position. The center captain’s chairs are also very versatile with pivots and multiple folding positions. The bed platform folded out on top of the seats. The kitchen features a slide-out cook top and built-in fridge and sink, with plenty of storage for utensils and cookware in drawers. The drawers have full extension guides for easy access to all of those hard to reach places. Solar panels on the roof and a heavy duty battery bank provide electric for the fridge and other needs, while the internal water tank supplies 40 liters from a sturdy 12 volt pump system. 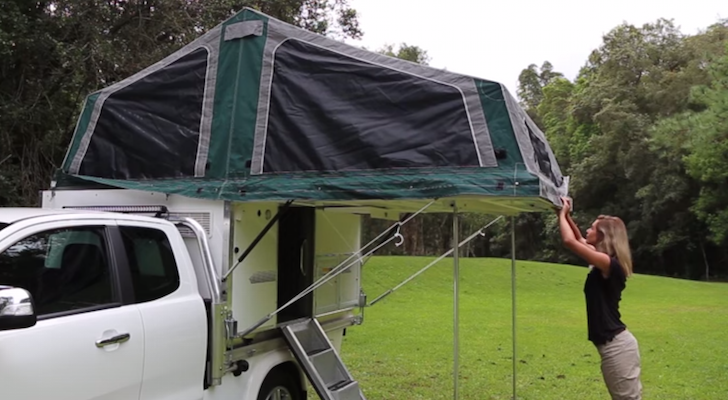 This zippered screen system makes bug free, open air camping possible. The solar panel provides 120 watts, and when partnered with a 1000 watt inverter powes the LED interior lights as well as DC outlets for plugging in small appliances and convenience devices like phone and computer chargers. The roof vent features a 12 volt powered fan for air circulation on balmy evening. 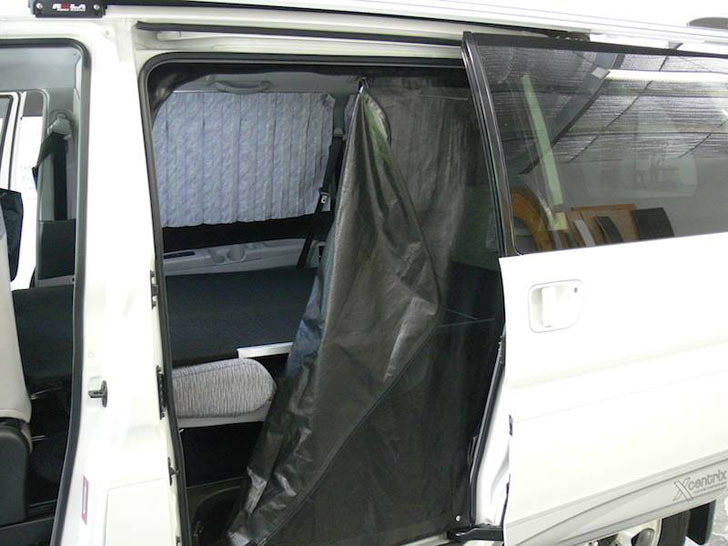 A full insect screen system that zips into place to cover the side and rear doors allows open air sleeping as well. Full kitchen with slide out drawers facing the rear. 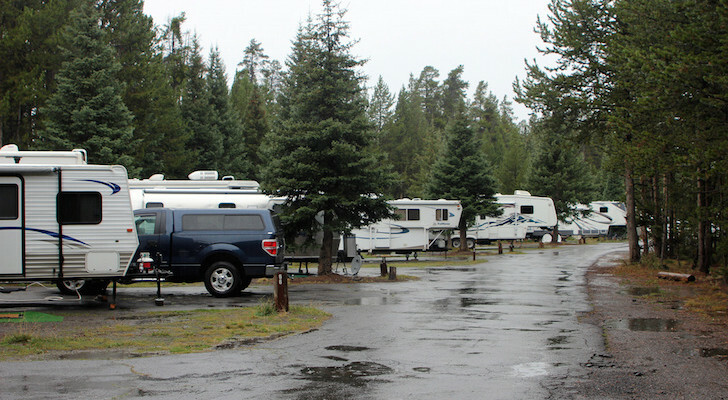 On the exterior, the van has heavy duty racks up top as well as a rugged tow bar and a reinforced suspension to handle the rigors of off road travel. There is also an exterior triggered shower setup, full solar blackout screens for all windows, and a spacious two and a half meter integrated awning with a built in drip edge gutter system for those rainy days. Up top, there’s fully contained rod storage for fishing trips as well. 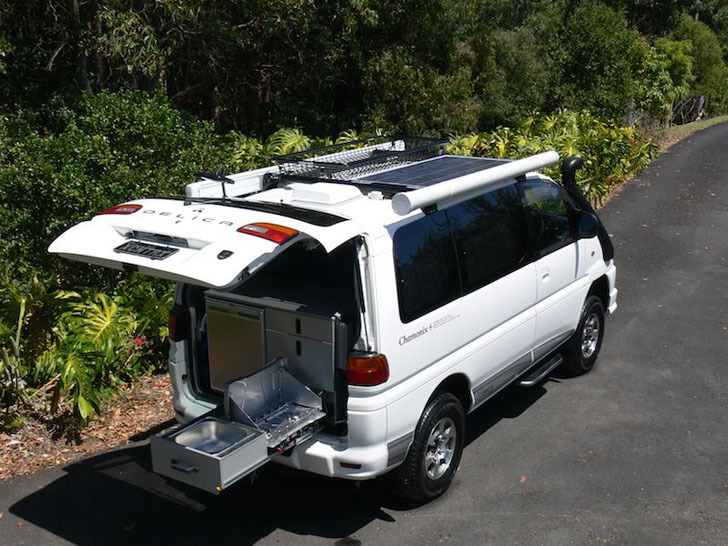 The top of the van with rod storage, luggage rack and solar power panels. The built in awning creates additional outdoor living space. 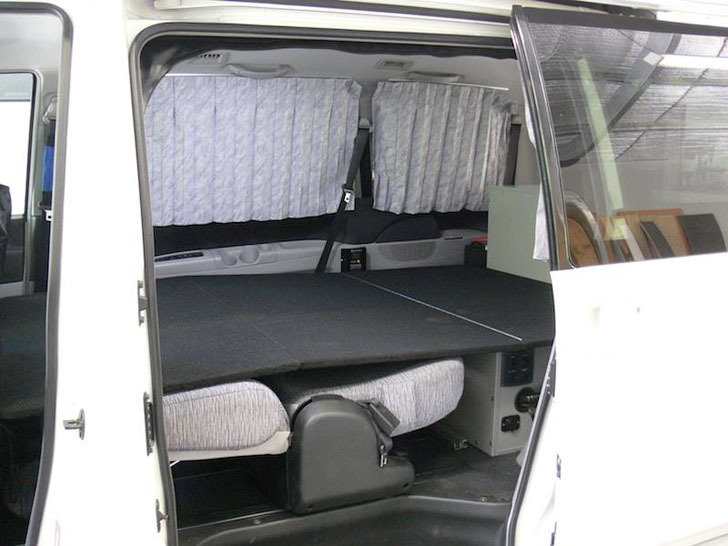 With all of the accessories they seem to have done a great job of leaving as much of the van’s original functionality intact so that daily commuting doesn’t have to take a back seat to weekend adventuring. All in all, this conversion seems well thought out and high quality from start to finish.